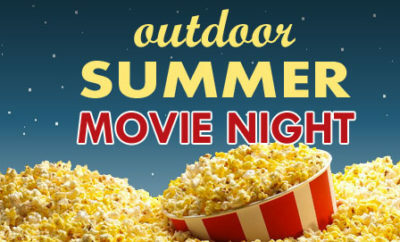 Celebrate the last day of school with the entire family at an outdoor movie and picnic next week. Food: Bring you own picnic dinner. To purchase tickets to this event CLICK HERE. Proceeds will benefit the Friends of Rye Town Park.